Many patients who receive a cancer diagnosis experience a range of complex emotions: disbelief, fear, sadness, frustration, shock, anger, guilt. Generally speaking these emotions are normal in the context of a cancer diagnosis, provided they are below a certain threshold of intensity and that they do not persist for a prolonged period of time. Sometimes, these emotions can be overwhelming, leading to a sense of isolation and loneliness which in turn can contribute to the development of significant levels of anxiety and depression. Cancer Care West Services can support and help you to learn strategies and ways of coping to manage these distressing emotions. This can be achieved through working collaboratively with our highly trained healthcare professionals who will provide individualized and tailored support to meet your specific needs. Our services are available to both children and adults who are actively receiving medical treatment for cancer or who have concluded their medical treatment and have transitioned to the post cancer stage – otherwise known as the cancer survivorship stage. 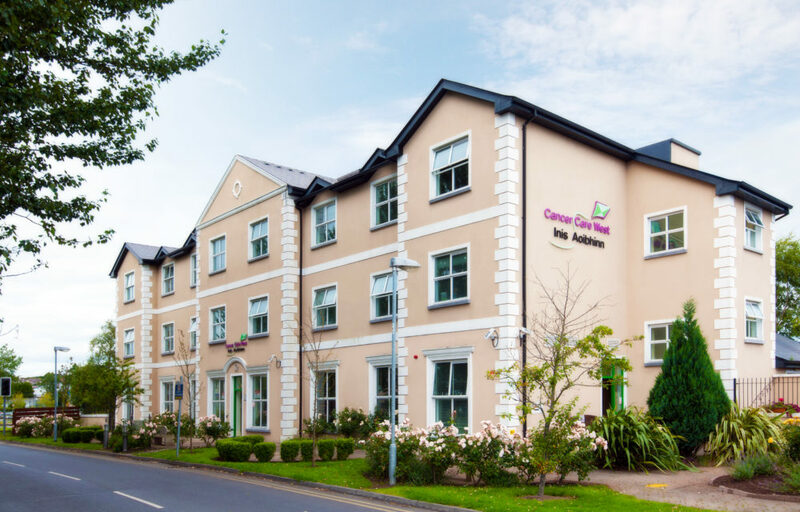 Specifically, our clinical psychology services are provided in the Cancer Care West Support Centre, at Galway University Hospital and the Galway Clinic. Our nursing services are provided by highly trained and experienced clinical nurse specialists in the field of oncology. If you have any questions or concerns about the medical aspects of your cancer, for example what to expect when attending for your medical treatment, sexual health, pain, changes in appetite, body image issues or side effects of treatment such as fatigue, our nurses are here to help you to manage these and other issues that may arise for you. Our counselling service is provided by clinical and counselling psychologists who are skilled in numerous evidenced based models of psychological intervention for a variety of mental health problems. They can help you to navigate the challenges of the cancer experience and help you to address some of the common issues that arise for cancer patients. This is one of the most common and widely used psychological interventions that is used to address mental health problems which develop due to a cancer diagnosis. It focuses on helping you to identify thinking patterns that undermine your ability to manage the distress that can be caused by your diagnosis. We offer a seven week mindfulness intervention programme which teaches the techniques of developing skills to live in the world in a contented and calm way. We also run refresher courses during the year. Several studies have identified that physical fitness and mobility is one of the key components in living with a cancer diagnosis. Our Senior Cancer Rehabilitation Physiotherapist can work with you to design an exercise programme tailored to your specific needs. Or you can join one of our physical exercise classes in our state of the art gym to promote your fitness and energy levels. The Psycho-Oncology Team works closely with colleagues in Palliative Care to look after patients at every stage of their illness and ensure that each patient receives an intervention tailored to their specific needs. Patients undergoing radiation treatment can have specific psychological support needs. If you are concerned about this aspect, we can arrange specific support to address these concerns. 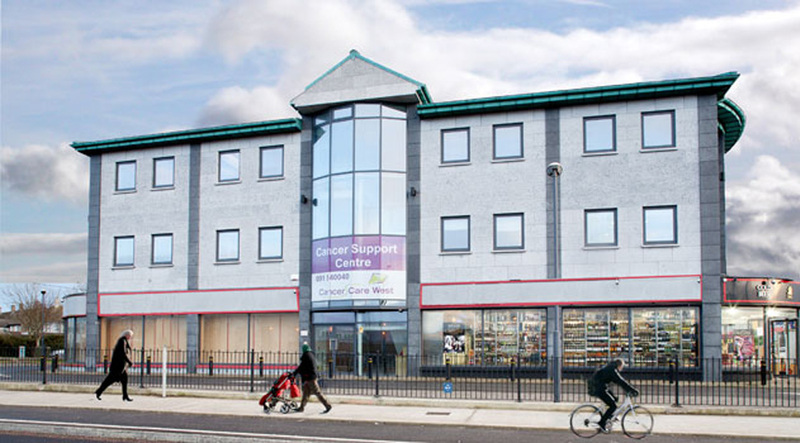 Our Galway Cancer Support Centre is here to support you in whatever way possible in your experience of cancer. We welcome adults, families and children affected by cancer. Whether you are a cancer patient, the partner, relative or friend of someone with cancer, this centre is for you. 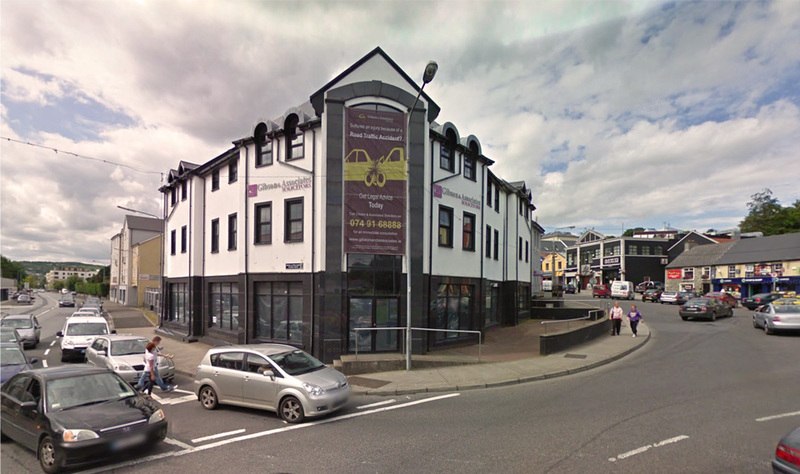 Cancer Care West is delighted to announce that we have extended our community and hospital Psycho-Oncology services to Donegal with the opening of our Cancer Support Centre in Letterkenny on 1st March 2017. 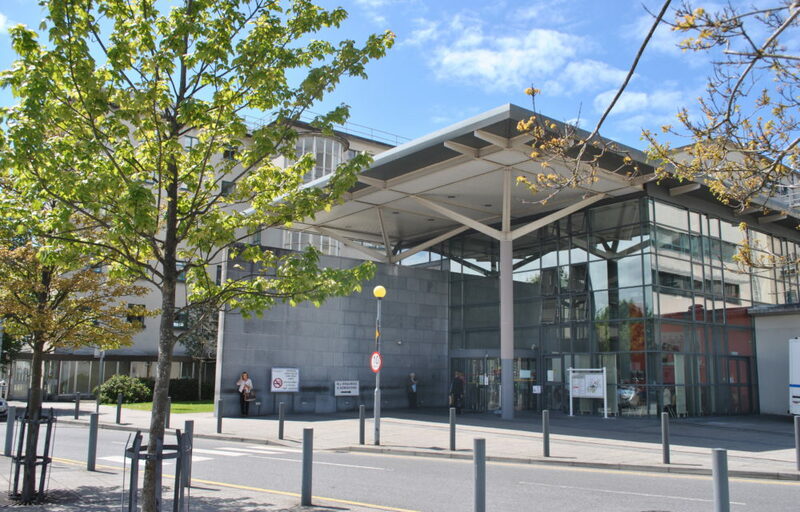 Every day people from all over the west and northwest of Ireland are referred to hospital in Galway for their cancer treatment. This treatment can take long periods of time and patients often need to stay close to the hospital, necessitating long journeys and a need for somewhere to stay. Our accommodation services support patients and their families by providing residential and short term accommodation, at no cost, when patients are undergoing treatment. Many patients who receive a cancer diagnosis experience a range of complex emotions: numbness, shock, fear, anger, guilt or sadness. These emotions can be short-lived, or they can continue and worsen, leading to significant and severe depression or anxiety. The hospital based psycho – oncology service helps to respond to this distress, developing interventions to match need, and offering support throughout the patient’s hospital stay.